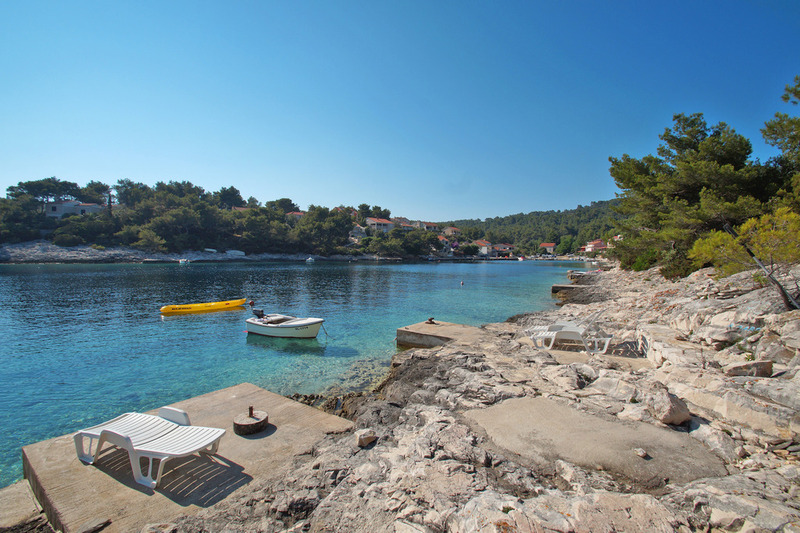 Villa BULJAN - Korčula is a family house located above the beautiful cove called "Tri porta" on the southern coast of island Korčula. 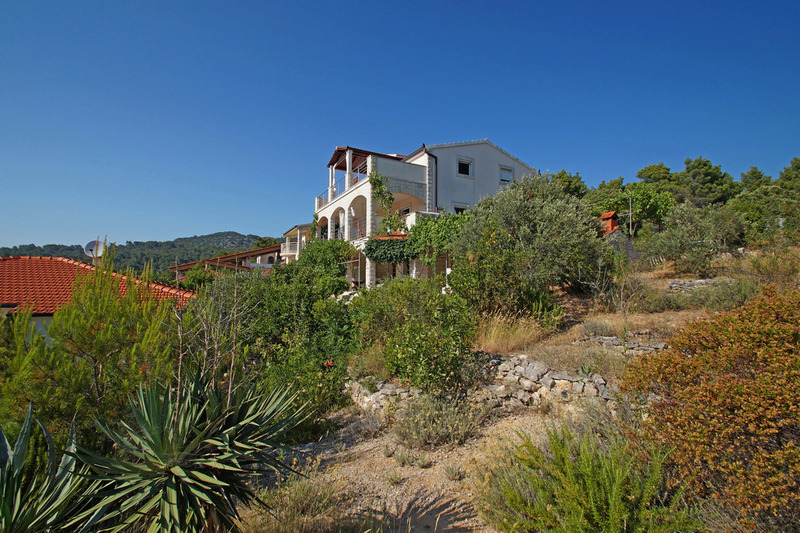 Villa BULJAN is located 7km from the city of Vela Luka, and only 50 m from the beach. To our guests we offer accommodation in three comfortable apartments equipped in high standard. Apartments can comfortably accommodate from 3 to 6 persons. All apartments are equipped with an air conditioner, sattelite TV, WiFi internt access and a seaview. Parking lot is provided next to the house. 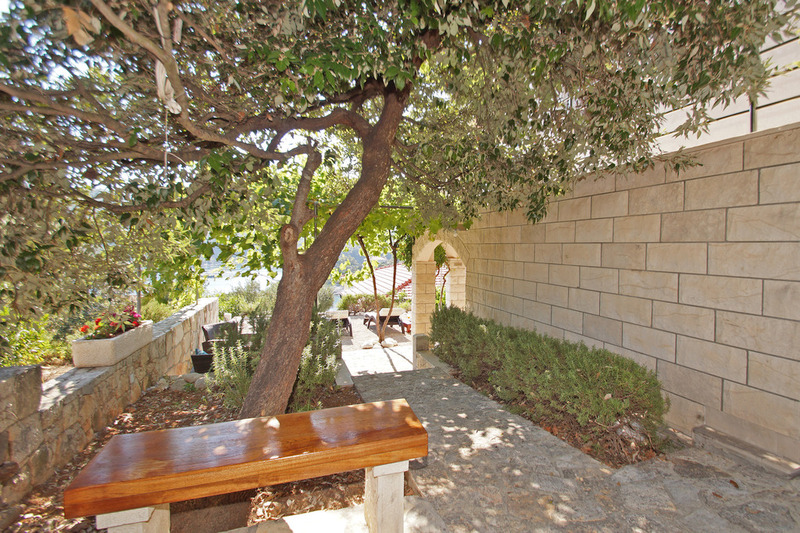 On the ground floor there is a larger terrace with a seaview, garden and grill, available for all guests. Apartment Ap.1 is situated on the ground floor and it can comfortably accommodate 6 persons. Apartment Ap.2 and Apartment Ap.3 are situated on the first floor and they can accommodate 4 persons. 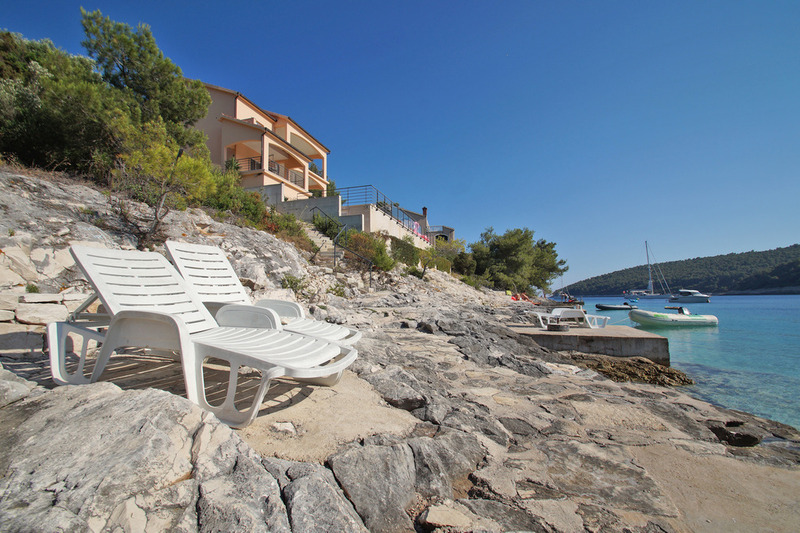 Both apartments have a large terrace with a beautiful seaview. Air conditioning, tourist tax, parking, linen and towels are included in price. 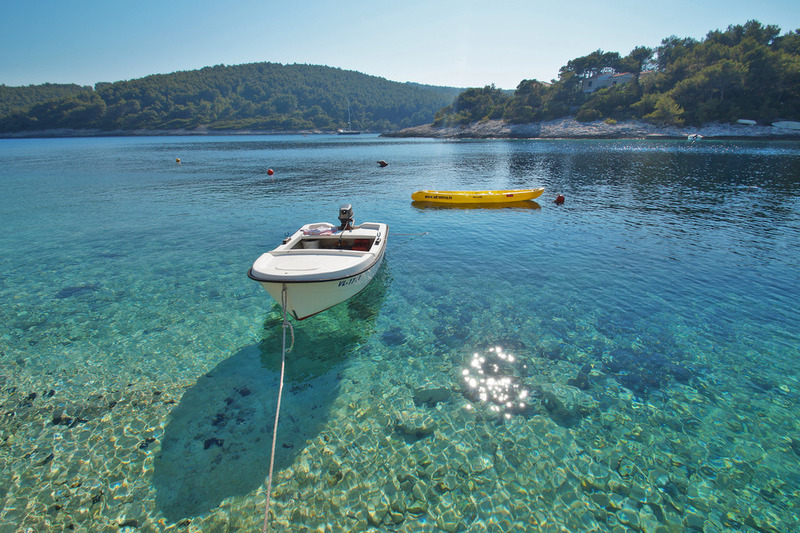 Villa BULJAN - Čiovo is a family house located close to the beautiful pebble beach in Slatine, small fishermen village on the northern coast of island Čiovo. 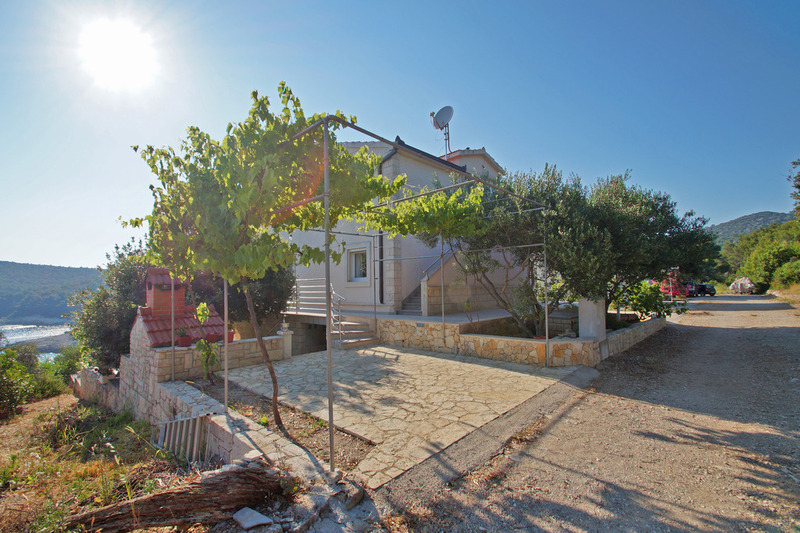 Villa BULJAN is located 2km from the village center, 6km from the city of Trogir, and only 50 m from the pebble beach. 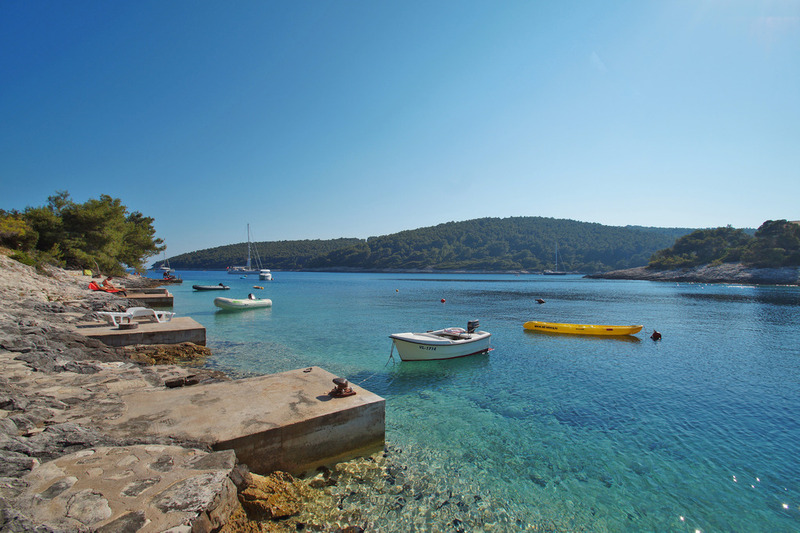 To our guests we offer accommodation in two apartments equipped for accommodation from 2 to 3 persons. All apartments are equipped with an air conditioner, sattelite TV and WiFi internt access. Parking lot is provided in front of the house. 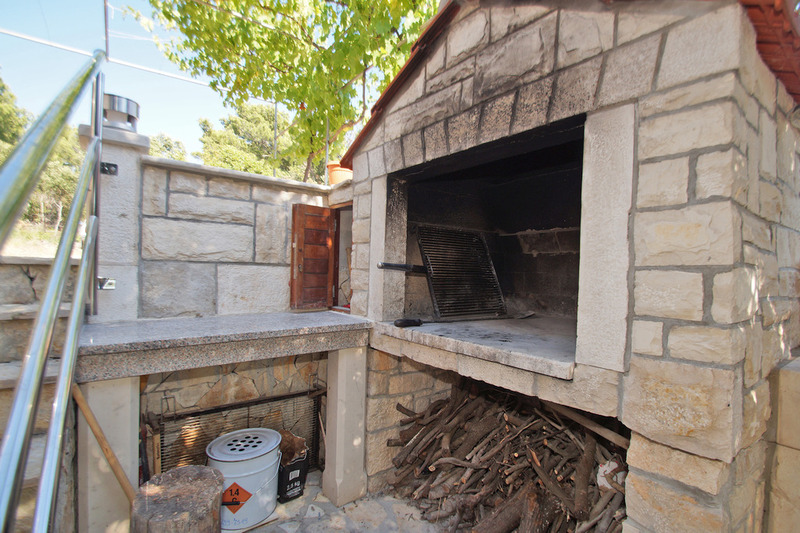 On the ground floor there is a grill available for all guests. Apartment Ap.1 and Apartment Ap.2 are situated on the first floor and they can comfortably accommodate up to 3 persons. 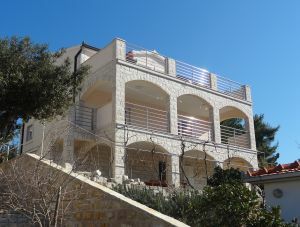 Both apartments are equipped with terrace and a seaview. Air conditioning, tourist tax, parking, linen and towels are included in price. 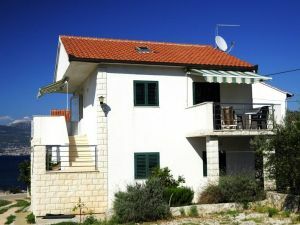 Copyright © 2019 Apartments Buljan - Ciovo - Korcula. All Rights Reserved.